Cutting-edge style meets ethical substance. 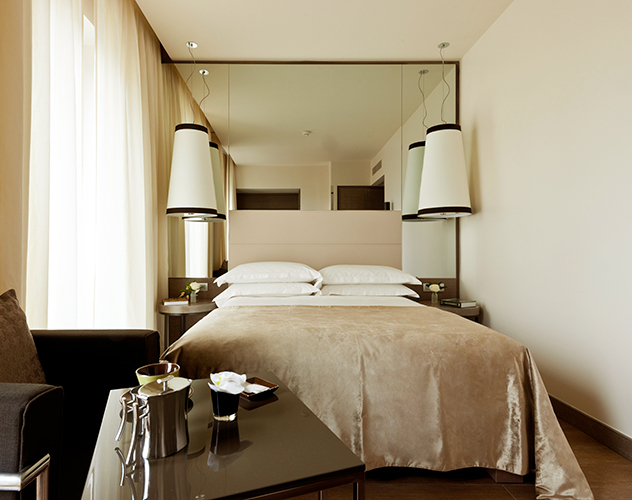 Our first ecological hotel, the 4 star E.c.ho brings eco-friendly style to Italy’s fashion capital. After a day discovering Milan’s lively centre, step into a calming space with warm, sustainable wood interiors and plenty of natural light. From the terrace overlooking a tranquil garden, to the fitness suite with panoramic views, the E.c.ho is a breath of fresh air in the heart of the city. Business White Style: The E.c.ho. 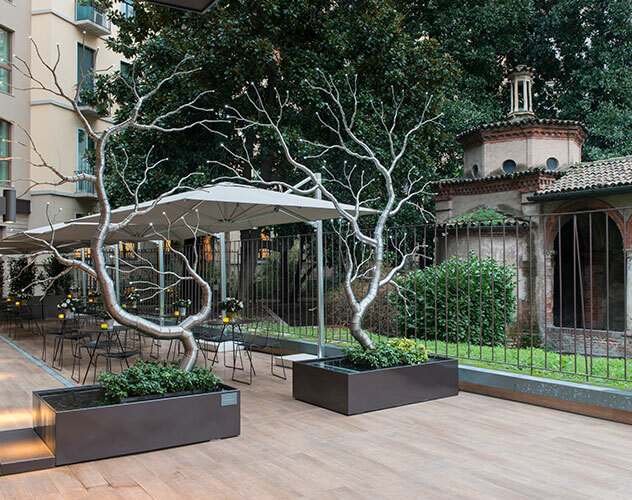 provides an innovative setting for any business meeting or conference in Milan. 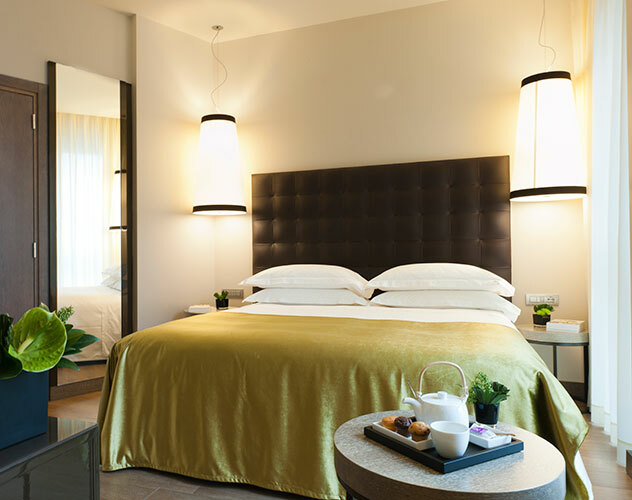 Each of our 143 rooms reflects our green ethos while offering all the home comforts you’d expect from a 4 star hotel in Milan. Recycled materials, sustainable fabrics and furnishings in light, natural colours create a peaceful space to unwind. And when you’re out exploring the city, our intelligently designed heating and lighting systems ensure no energy is wasted. Full of light, Superior rooms offer a double bed or two singles (in either case, soft goose-down Starbeds with ecological mattresses). 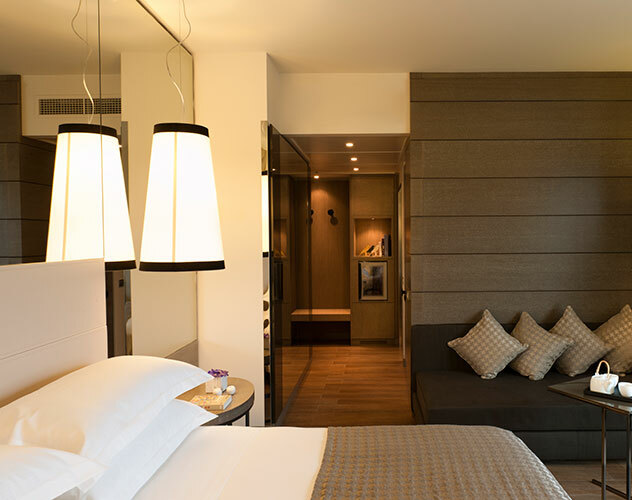 Deluxe rooms are characterized by a fresh, contemporary design. Some of these beautifully luminous rooms have a balcony. 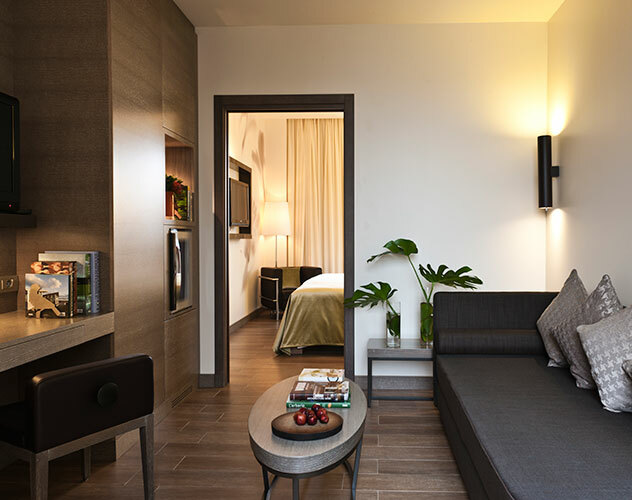 Contemporary taste characterizes the spacious Junior suites, some of which have a balcony or terrace. As well as a convenient central location, you’ll find exceptional service from our experienced team and five flexible, modern meeting rooms for up to 100 people, all equipped with the latest technology.